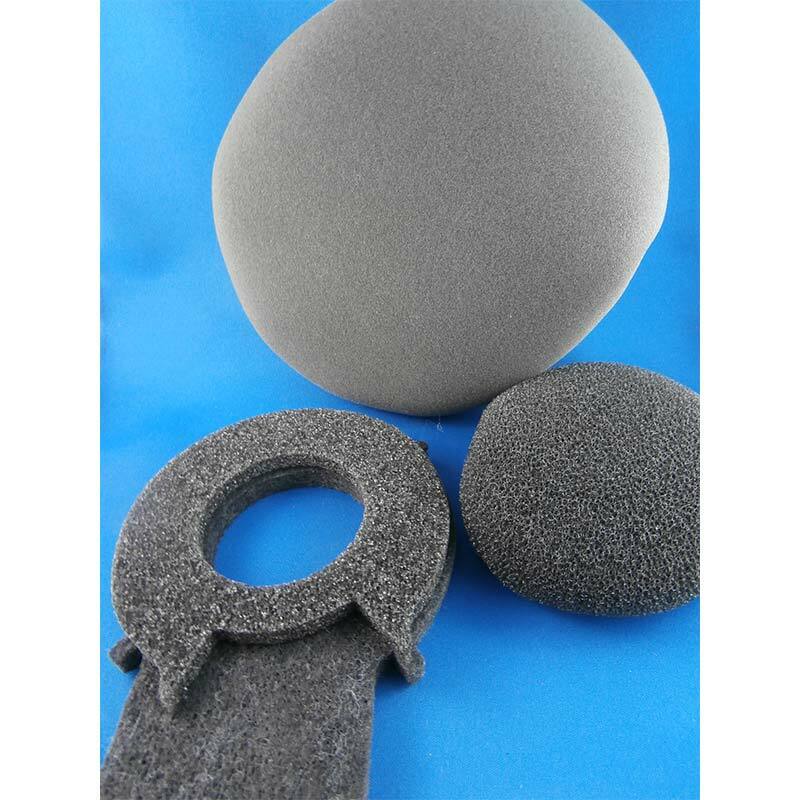 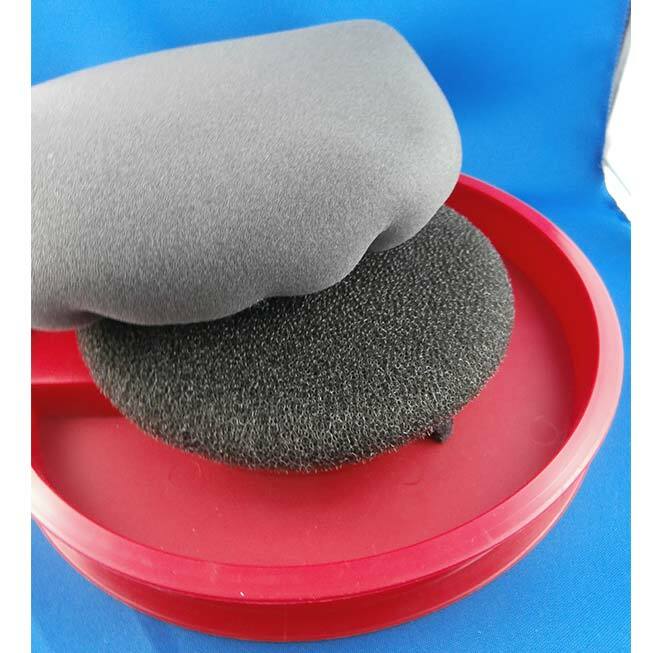 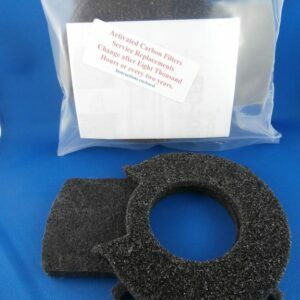 Consists of the outer pair of foam, Secondary Filters, & pair of Carbon Filters. 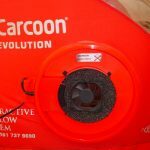 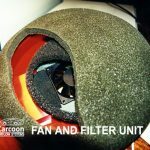 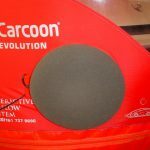 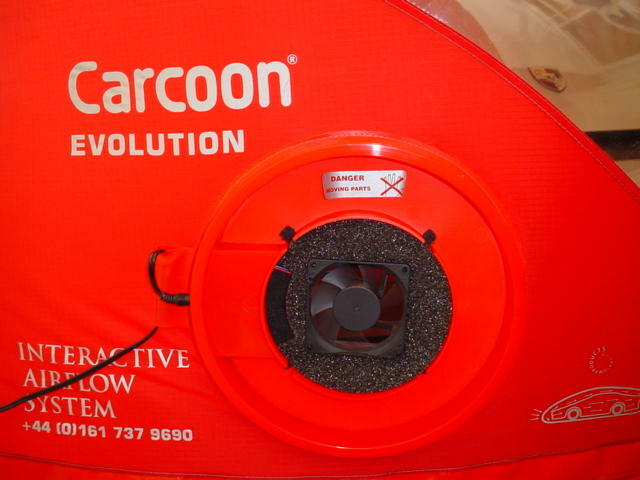 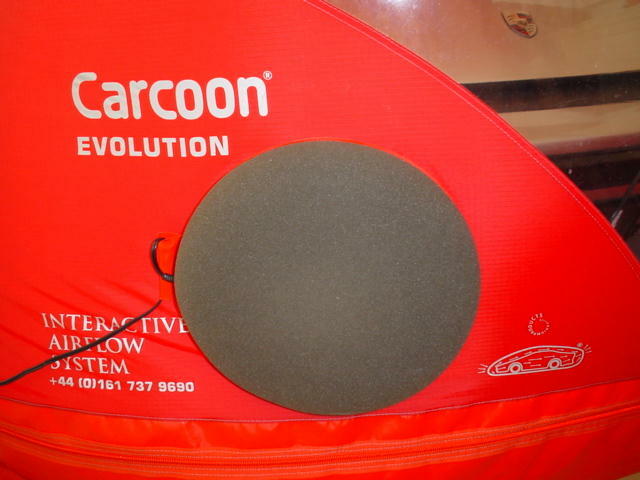 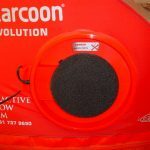 Six filters in total, this kit replaces all the Filters in your Carcoon. 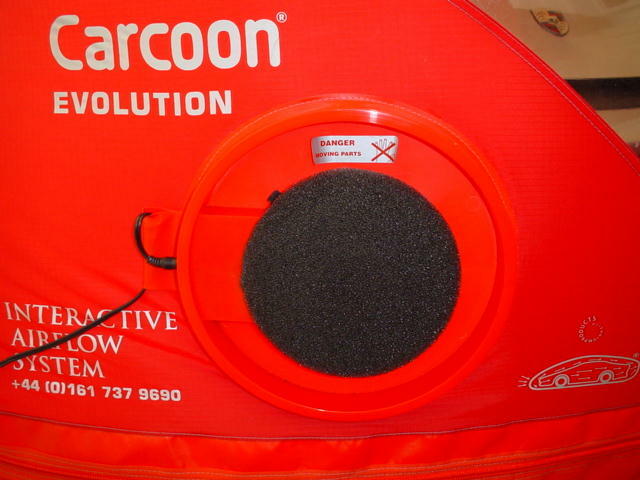 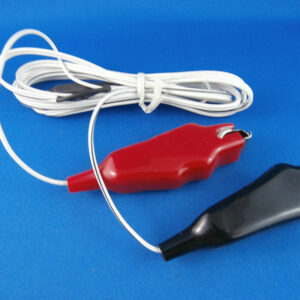 Suitable for all current model Carcoon, including- Inflatable, Drive-in and Outdoor.